From farewell albums and break-up records, to major label debuts and fresh beginnings, we round up nine albums to keep an eye out for this month. Two years ago, Khalid arrived on the music scene when it needed him the most. The depth of his vocal tone pervaded his debut record ‘American Teen’, which earned him a Grammy Award. Now it’s the era of ‘Free Spirit’, Khalid’s sophomore album that features familiar singles such as ‘Talk’, ‘My Bad’ and ‘Better’. Particularly intriguing is track number 10 (out of 17), the John Mayer collaboration ‘Outta My Head’. As K-Pop explodes onto the international scene in an unprecedented way, boyband BTS continues to be the main instigators of this global takeover. The South Korean group became the first of its kind to reach No 1 on the US Billboard 200 chart last year — and the first to present at the Grammy Awards. 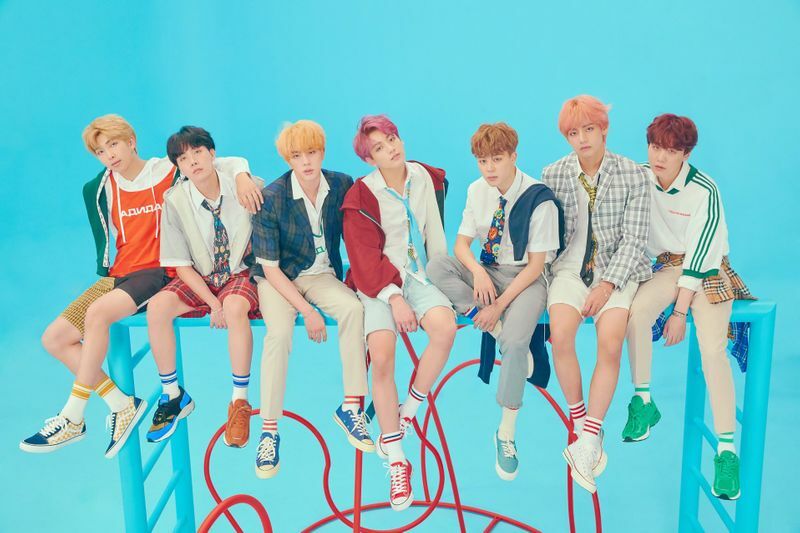 They also made history by performing on ‘Saturday Night Live’ in March, with a repeat performance scheduled for April 13, a day after the release of their latest studio album, ‘Map of the Soul: Persona’. You may just have heard of rising singer Lizzo, but her genre-hopping magic seems to be here to stay. 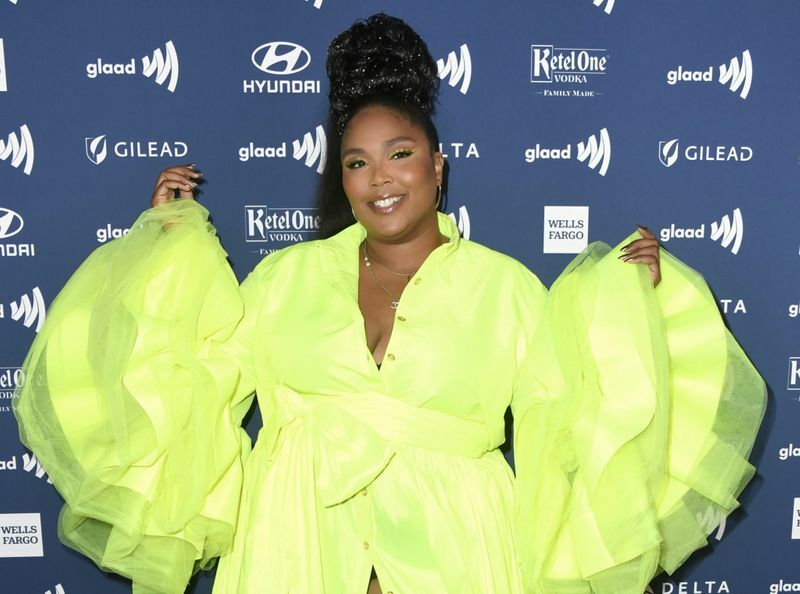 ‘Cuz I Love You’ is Lizzo’s third studio album, yet her first major label release under Atlantic Records. ‘Juice’, the album’s timelessly funky lead single, became her first commercial hit earlier this year, while her more recent Missy Elliot collaboration ‘Tempo’ created a social media frenzy. American rock group Cage the Elephant are back with their first album since 2015’s ‘Tell Me I’m Pretty’. Their fifth studio album, ‘Social Cues’ runs through the dissolution of front man Matt Shultz’s marriage. According to Rolling Stone, Shultz recorded the final track, ‘Goodbye’, in one take whilst lying on the studio floor, for his wife after the end of their seven-year relationship. On her eighth studio album, a follow-up to 2017’s ‘Beautiful Trauma’, Pink teams up with R’n’B crooner Khalid and country singer Chris Stapleton (among others) to bring her vision to life. The 13-track effort ‘Hurts 2B Human’ seems to hint at a mix of genres, while the song titles — ‘Courage’, ‘Happy’, ‘We Could Have It All’, ‘Love Me Anyway’ and ‘The Last Song of Your Life’ — signal a rollercoaster of emotions. A bittersweet offering to fans, ‘In the End’ marks the final Cranberries album to feature the distinct vocals of lead singer Dolores O’Riordan, who died unexpectedly in January of 2018. Work on the album began prior to O’Riordan’s accidental drowning, but the band decided to “push ahead and finish it” after much deliberation. ‘Love + Fear’ is the first album by pop singer Marina Diamandis — previously known as Marina and the Diamonds — after her change of moniker. Going only by her first name, Diamandis splits her 19-track album into two categories, love and fear, to examine the theory proposed by psychologist Elisabeth Kubler-Ross that those are the only two emotions humans experience. Matchbox Twenty front man Rob Thomas returns with his first album in four years, produced by fellow rock star Butch Walker. The pop-rock album ‘Chip Tooth Smile’ is influenced by the 1980s. The album’s lead single, ‘One Less Day (Dying Young)’, released in April, earning comparisons to Bruce Springsteen.